Alex is a senior studying economic consulting, public policy, and business analytics in the Kelley School of Business. He is from Munster, IN and has the passion and dedication to be an ally for all students on campus. He's been involved with student government since his freshman year, as well as a micro-finance cooperative and food bank. He's interned for firms in the private equity, architecture, and management consulting industries. When he has free time, you can find him playing tennis or hiking around Griffey Lake. His personal experiences have taught him to listen to students about their stories then amplify them to administrators. A senior interested in public policy and international affairs, Maggie has studied abroad twice - once in Graz, Austria, and once in Belgrade, Serbia & the Balkans. Outside of IUSA, she’s involved with Women in Business and Kappa Alpha Theta & the Panhellenic Association. In her free time, she can be found at one of Bloomington’s many coffee shops trying their cold brew coffee, or finding an excuse to practice her German skills. She is passionate about public education, languages, mental health, and anything involving avocados. Alyssa is a senior studying Political Science, Psychology and Political and Civic engagement in the College of Arts and Science. She grew up in Indianapolis, IN playing sports like softball and tennis. In May of 2018, she was awarded a scholarship from the PACE program for her work during an international internship in London, UK. The academic focus for her senior year will center around a thesis, exploring the topic of right-wing nationalism in the European Union. My name is Bernie Sun and I am from Tianjin, China, currently a junior majoring in Accounting, Finance and Technology Management. As far as my campus involvement, I am currently the Vice President of Finance Department of Ascend Leadership and I am a director of Career Committee in Chinese Business Association. As an international student, I believe that the voice of every group of students should be heard and I really hope that international students could be more engaged on campus activities. Isabel is a junior studying Healthcare Management & Policy and Public Health. 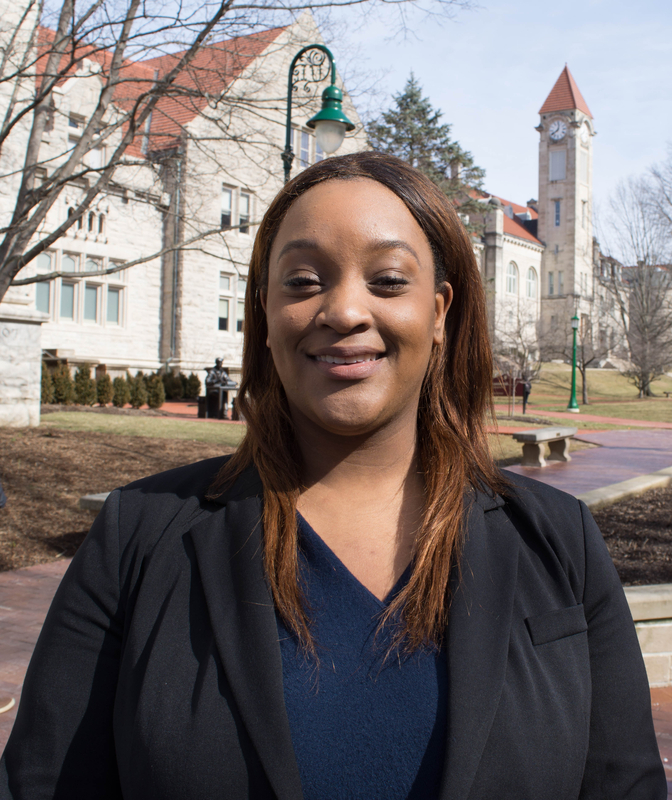 She's been involved in student government since the end of her freshman year, spent her sophomore year as the Chief of Health and Wellbeing, and is excited to keep advocating for a better IU. Isabel is passionate about destigmatizing mental illness, promoting a fair and welcoming culture, pasta, and her dog, Kodi. 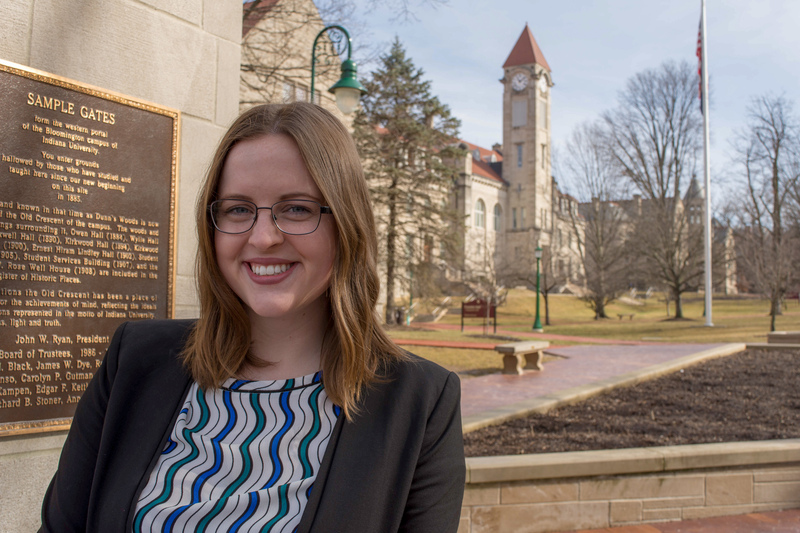 When she isn't studying in SPEA or in the IUSA office, you can typically find Isabel watching Netflix or reading Harry Potter on the IMU patio. 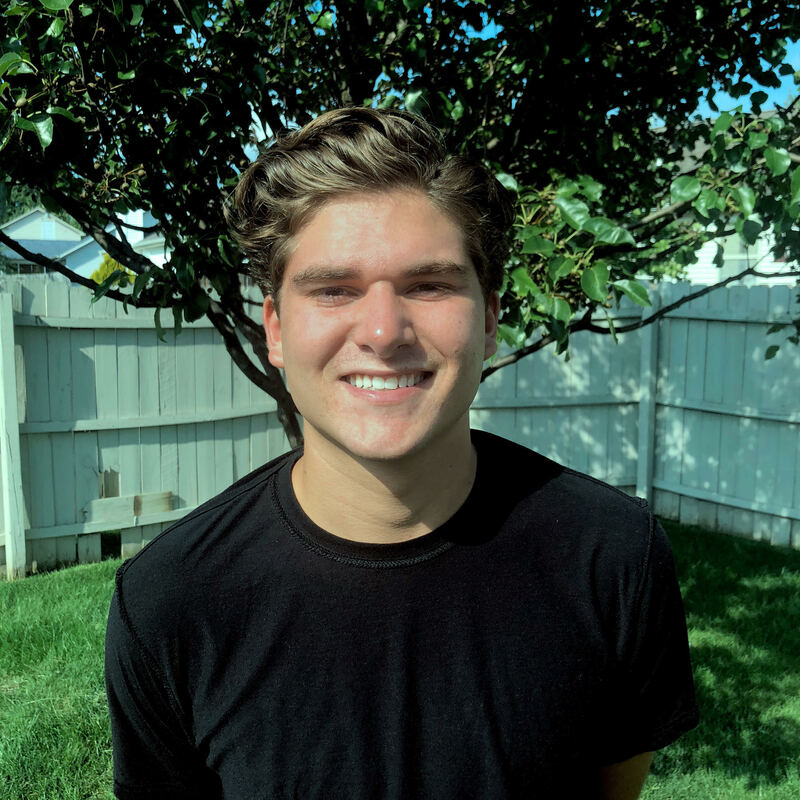 Drew Ficociello will be serving as the IUSAG D.C. Liaison this fall and the Association of Big Ten Schools (ABTS) Liaison for the school year. 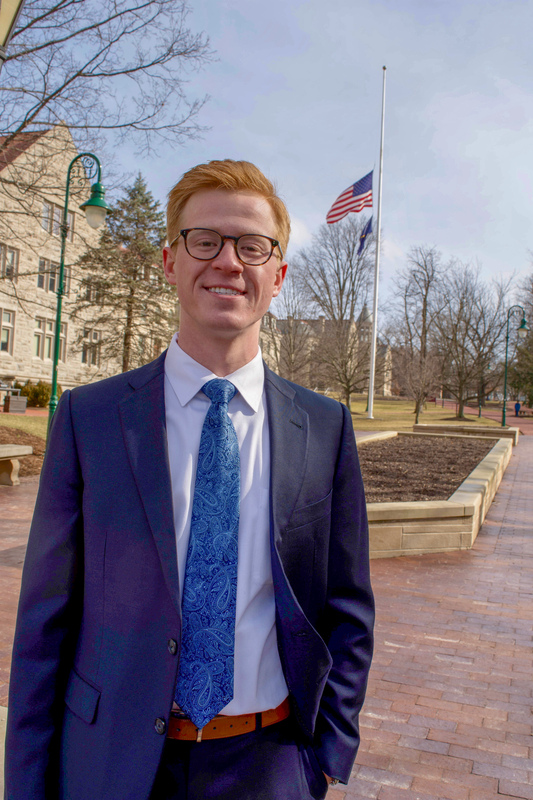 Drew has been involved in many different organizations on campus ranging from the Civic Leaders Living-Learning Center, Culture of Care, Women in Government, and College Democrats of Indiana. Drew will be living in Washington D.C. this fall interning and taking classes with SPEA in the Washington Leadership Program. Previously Drew has worked with the IUSG Student Affairs committee to improve safety on campus through lighting initiatives and improving viability of crosswalks. Drew dedicates her time to IUSG because she truly believes in the power of student voice. Drew's goals for IUSG are to make sure students are informed, are able to get involved, and utilize IUSG as a resource for change on campus. Matt Stein is a hardworking, involved student that is currently seeking a major in Law and Public Policy. Following high school, Matt traveled abroad where he studied multiple languages and worked with at risk youth to better understand and work with the most vulnerable communities he came across. 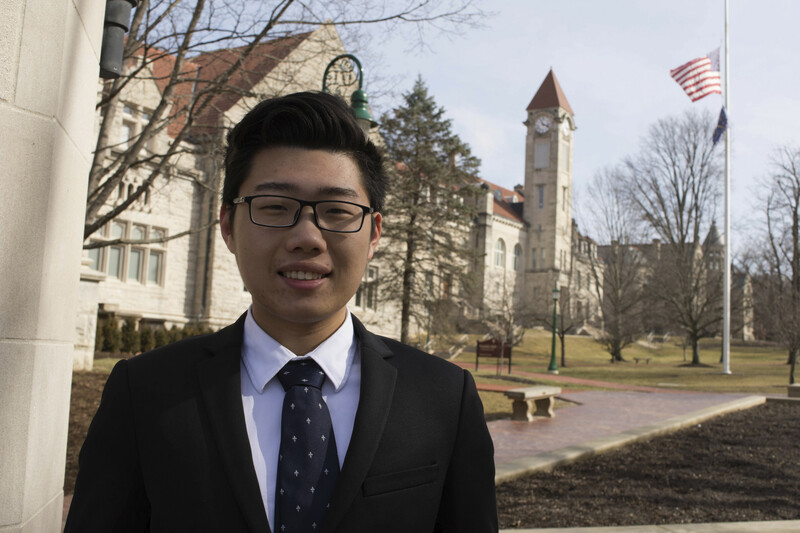 Since being at IU, Matt has devoted his time to help improve the conditions affecting minority groups across campus through multiple initiatives within student government. Further, he's worked to improve his own communities by facilitating discussion in his Greek chapter AEPI, providing information on the effects of drugs and alcohol through Culture of Care, and establishing a plan to increase sustainability on campus through the IUSG Internship program. Anyjah is a rising senior studying African American and African Diaspora Studies with concentrations in Art and Literature. Anyjah is a proud Groups Scholar; she is a part of the 2015 class. She is majoring in African American and African Diaspora Studies and started protesting and advocating for the voices of all colored people. She has held the position of Trips Chair in the Thomas I. Atkins Living and Learning Community 2015-2018, planning trips across America for the residents of the floor. 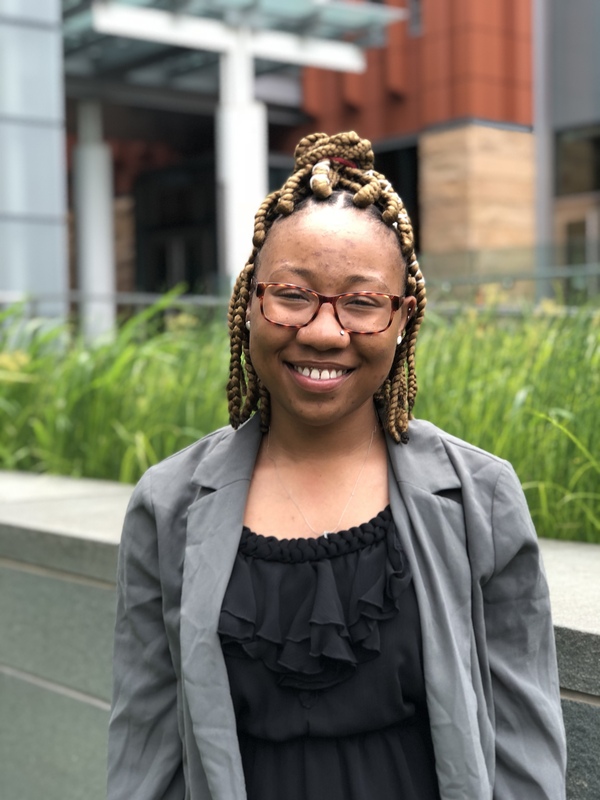 Anyjah is a former Marketing Program assistant for the Office of Diversity, Equity, and Multicultural Affairs where she served primarily as an ambassador between students and administration here at Indiana University for the 2017-2018 school year. She still participates in events and volunteers when needed. Upon graduation, Anyjah will be taking a full-time position in Athens, Georgia as a community liaison for literature with at risk youth. 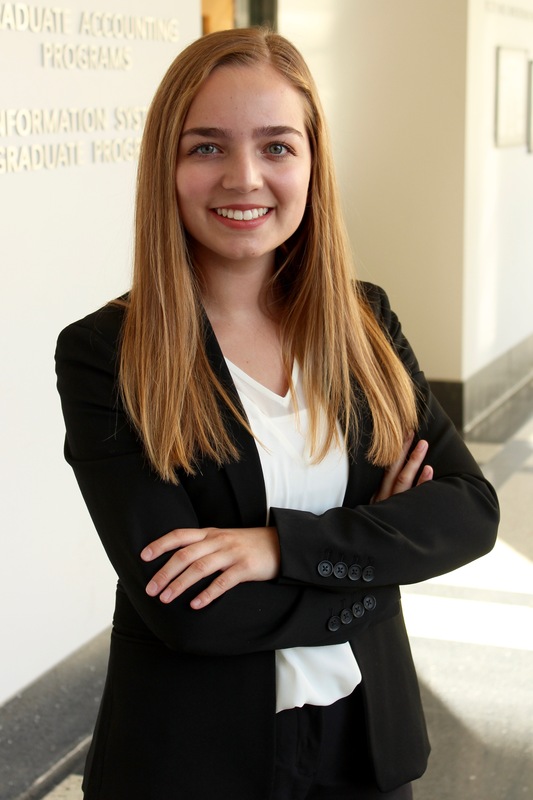 Mackenzie Austin is a rising Sophomore at Indiana University, entering her second year of IUSG service and her first year as a committee chief. She is a student of the university's School of Public and Environmental Affairs, where she is pursuing her major and certificate. Additionally, she is pursuing a minor with the School of Informatics, Computing, and Engineering. Outside of student government and academics, Mackenzie is the President of Brady Campaign at Indiana University (formerly Students for Common Sense Gun Policies), and a regular volunteer at the City of Bloomington Animal Shelter. Becca Townsend is currently a Sophomore at Indiana University. She is passionate about helping others, specifically advocating for good mental health, and finding solutions for creating an inclusive and accepting environment. Along with IUSG, she is also involved in Women and Co., Indiana University Student Foundation, and the Alpha Chi Omega Sorority. 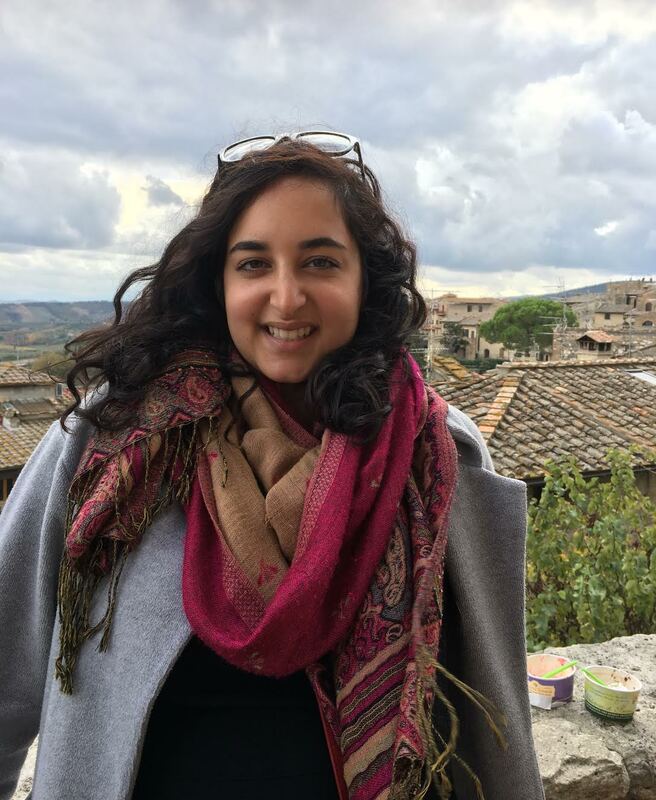 Naomi Farahan is a senior from Indianapolis studying Journalism and Jewish Studies. She is Co-Chief of Student Life, a member of Funding Board and a member of the Student Advisory Board to the Vice Provost of Undergraduate Education. She also serves as the undergraduate representative for the College of Arts and Sciences Executive Dean Search Committee. She loves travel, hates airports and eats salsa out of the jar. 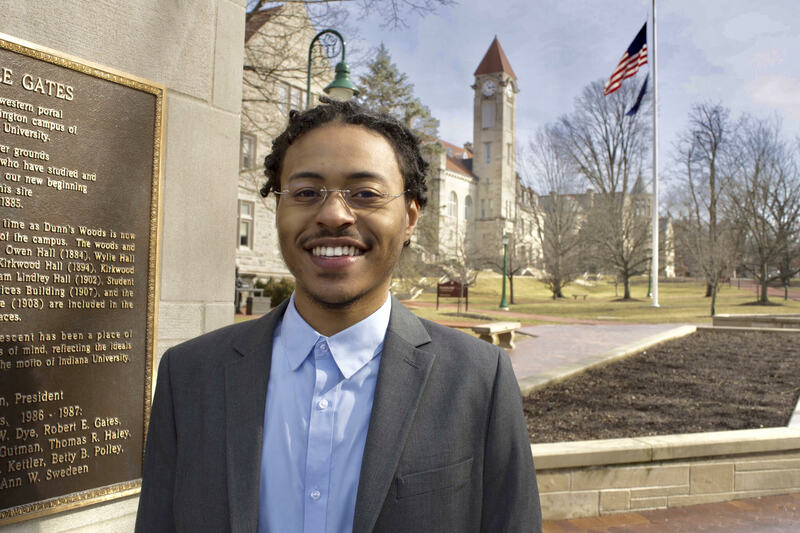 Ayinde Rochon currently serves as the Co-Chief of Student Life for the Indiana University Student Association and obtaining social justice for all is his primary passion. He is a Hudson and Holland Scholar and Ambassador as well as the Vice President of the Pre Law Black Law Students Association. Through his various campus involvement, he raises awareness regarding both local and national issues and combats them through civic engagement and policy making. As the new SL co chief, he plans to bring issues all students face to the table so effective change can be implemented. Cally Wilken is a junior at IU studying Environmental Management with a minor in Law and Public Policy. 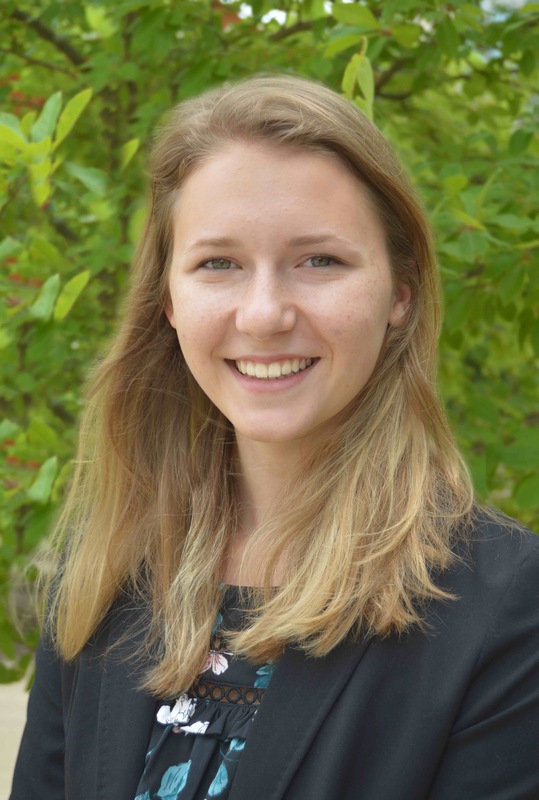 She has been involved with environmental efforts on campus since her first semester at IU, beginning with roles in Collins LLC her freshman year and moving on to serve as the Director of Sustainability for the Residence Hall Association the following year. She is so excited to be continuing that student leadership through her role as Chief of Sustainability for IUSA this year. In addition to student government, she is also involved with food and dining sustainability on campus through an internship with IU Dining this year. Some other interests and passions of hers include social justice issues, student activism, ceramic arts, music, and good coffee. Feel free to reach out if you would like to be involved with the sustainability committee or would like to learn more about our efforts! Patrick is a sophomore studying Secondary English Education at Indiana University Bloomington. He grew up in Lafayette, Indiana but has adopted Bloomington as his new home. Patrick is also involved with WIUX Student Radio where he is the Outreach & Alumni Relations Director. He is the Manager for the Indiana Track & Field and Cross Country teams as well. In his spare time he enjoys Fashion, Music, and Reality Television. Increasing awareness of IUSG is a goal of Patrick’s this year. Gianna is a junior studying Finance and Economic Consulting in Kelley. She is originally from St. John, Indiana. In her free time, she enjoys spending time with family and friends, running, and finding cute coffee shops. In addition to her role as Chief of Outreach, she is also the Director of Personal Development for Women in Business. Gianna began her involvement with student government as a freshman intern, and has enjoyed the outreach side of the organization since then. Through her role as Chief of Outreach this year, she hopes to help connect organizations on campus and show students that their voices matter.